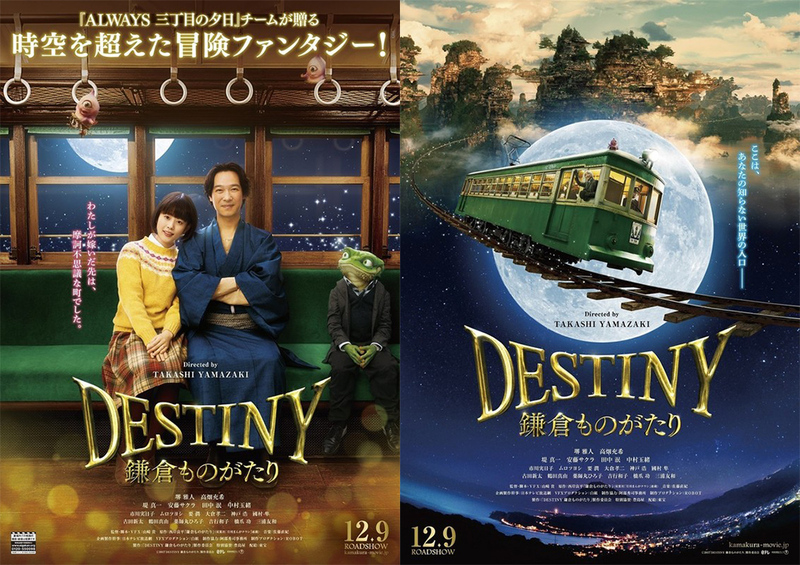 Trailer added for upcoming live-action film “Destiny Kamakura Monogatari” starring Masato Sakai and Mitsuki Takahata. Movie is based on manga “Kamakura Monogatari” by Ryohei Saigan and directed by Takashi Yamazaki. Mega box-office hit “Always: Sunset on Third Street” and its two sequels are also based on an original manga by Ryohei Saigan and directed by Takashi Yamazaki. “Destiny Kamakura Monogatari” will be released December 9, 2017 in Japan.